Best dermatologist in Delhi for acne ?? Well it seems you have been searching a lot to get an answer to your long standing acne problem. Acne or pimples occur only to those who have oily Skin . Patients looking for the best treatment for acne in delhi forget that just going to a dermatologist doesnt give you a remedy to long standing acne but one has to religiously follow the dermatologist’ advice too. Acne treatment in delhi is provided by various dermatologist’s and in most cases dermatologists in delhi are able to deliver results but in few resistant cases like those suffering from PCOS, metabolic syndrome, drug reactions etc it becomes difficult to treat. Oral and topical medications for acne comprise of oral antibiotics, isotretinoin, zinc supplements alongwith topical benzoyl peroxide , retinoids and topical antibiotic gels. Anti- acne face wash also play an important role in treating and containing acne especially during the rainy seasons in places like delhi . 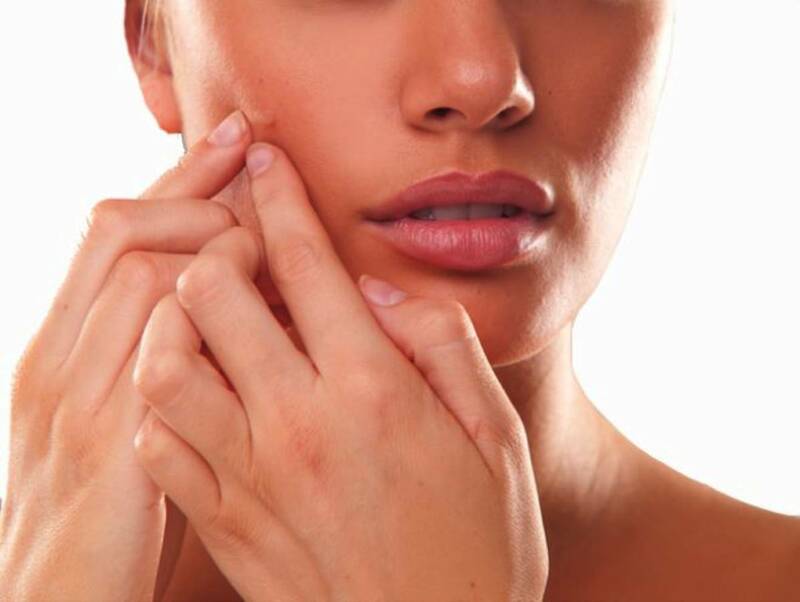 Acne treatment in delhi also comprises of IPL laser lights, salicylic acid peels and packs which not only provide a faster cure but prevent scarring and hyperpigmentation.